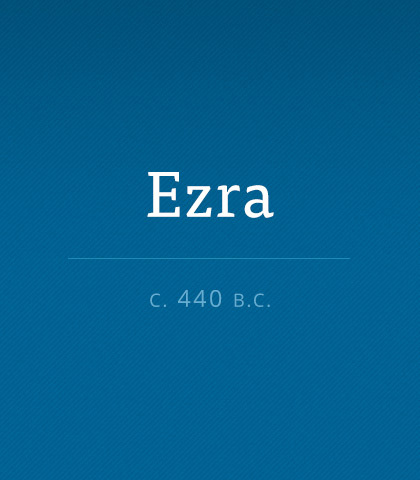 Ezra provides a much-needed link in the historical record of the Israelites. With the people exiled to Babylon, Judah ceased to exist. Read more about the book of Ezra.